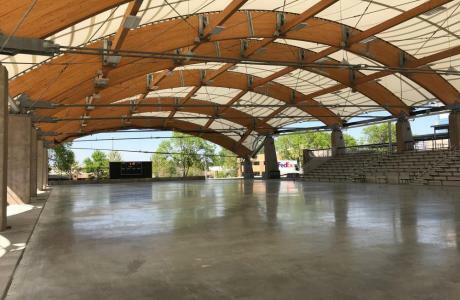 St. Louis Park has many unique venues to consider for your next event. From meeting rooms, sport complexes, reception spaces, to park shelters and more, the city is ready to help you find the perfect venue to make your upcoming event a success! St. Louis Park's convenient location as a neighbor to Minneapolis means you're only minutes away from some of the Twin Cities' most attractive amenities: the Chain of Lakes, the downtown theatre district, shopping, universities, and major league sports. The St. Louis Park Rec Center has two indoor ice arenas, a skate shop, Banquet Room, Gallery Room, outdoor Aquatic Park, and the Recreation Outdoor Center (ROC). 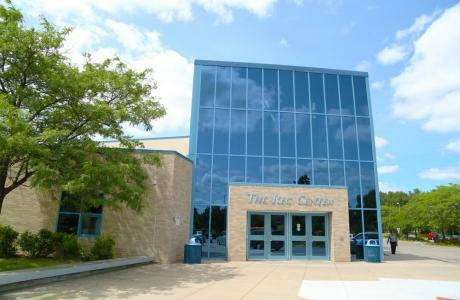 The building offers plenty of space for hockey tournaments, wedding receptions, conferences, birthday parties, and more. 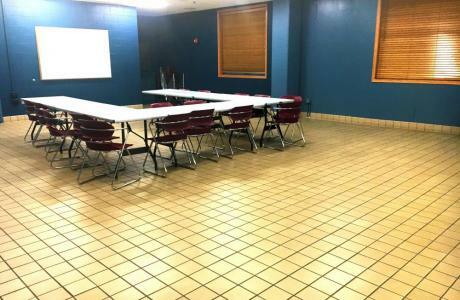 The site has a caterer's holding kitchen, and most of the building offers Wi-Fi access. Renters can choose their own caterer or bring in their own food. Alcohol is permitted during private events with some restrictions. Banquet Room	 The Banquet Room overlooks the Aquatic Park and Wolfe Park and is available for company events, meetings, wedding receptions, birthday parties, and more. 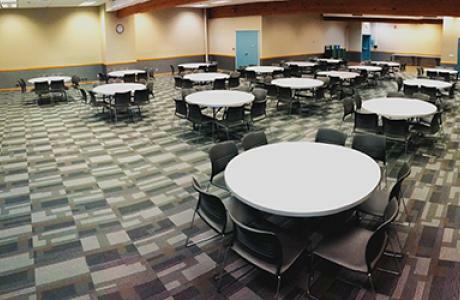 The room offers a caterer's holding kitchen, dimmable lighting, dance floor, and sound system. 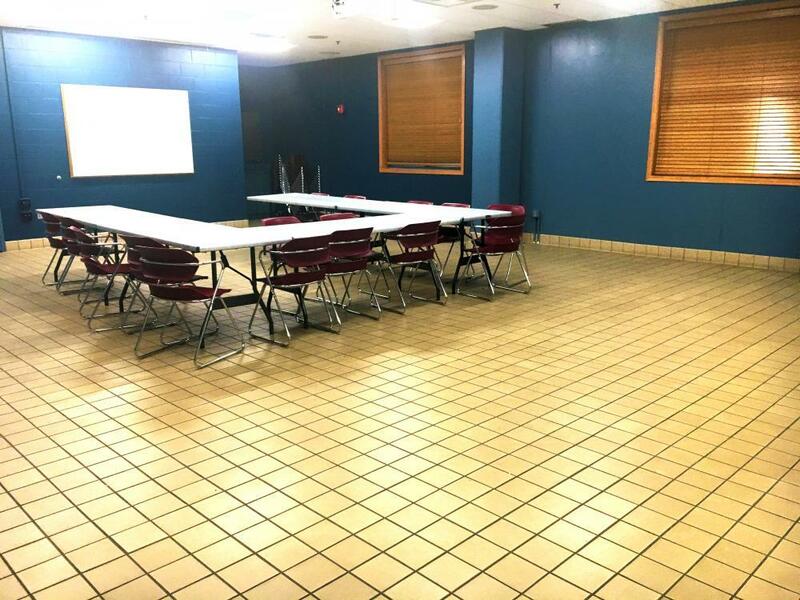 Audio-visual equipment can be rented for an additional fee. Alcohol is allowed in the room when purchased through the facility's exclusive alcohol provider. Gallery	 The Gallery can accommodate up to 50 people for small group gatherings, team meetings, and birthday parties. Audio-visual equipment can be rented for an additional fee. 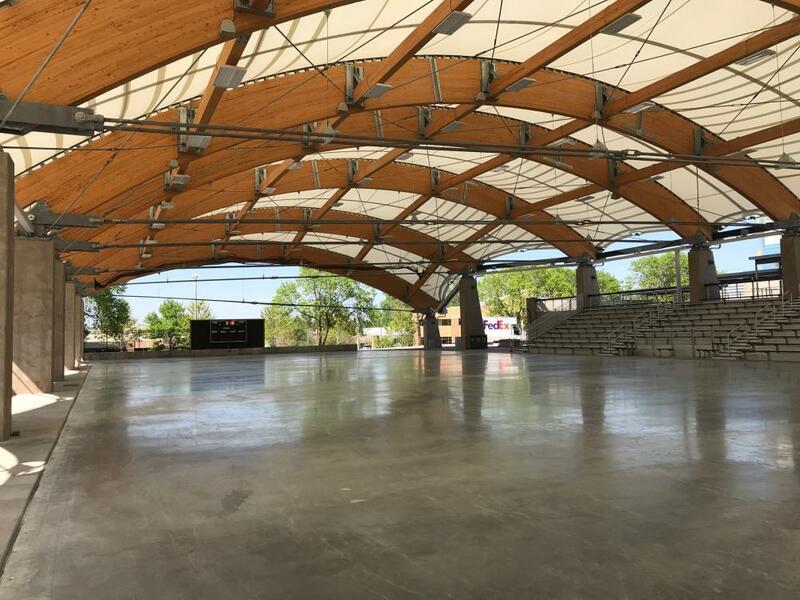 The Recreation Outdoor Center (ROC)	 The ROC is an outdoor covered structure that has three different rental opportunities depending on the time of year - turf, cement floor, and ice arena. The facility measures 200 feet by 85 feet. 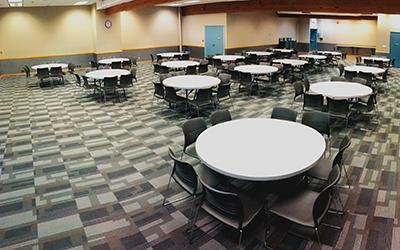 In the ROC, all tables and chairs need to be facility renter.